Apparently, it’s National Rosé Day tomorrow! Not that anyone really needs an incentive to drink rosé this time of year. But, I’ll jump on board! 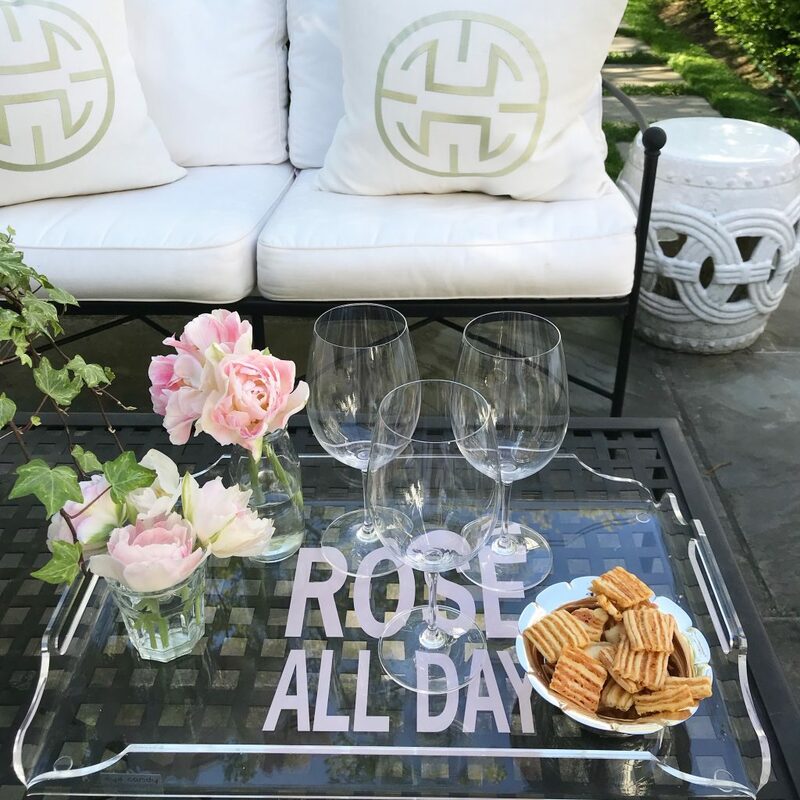 If you are near enough to head to the Hamptons, one of my favorite restaurants, the Topping Rose House, will be hosting a Rosé Celebration, with a special emphasis on the 200th anniversary of Veuve Clicquot Rosé. Can you believe it’s been around that long?! Details here! 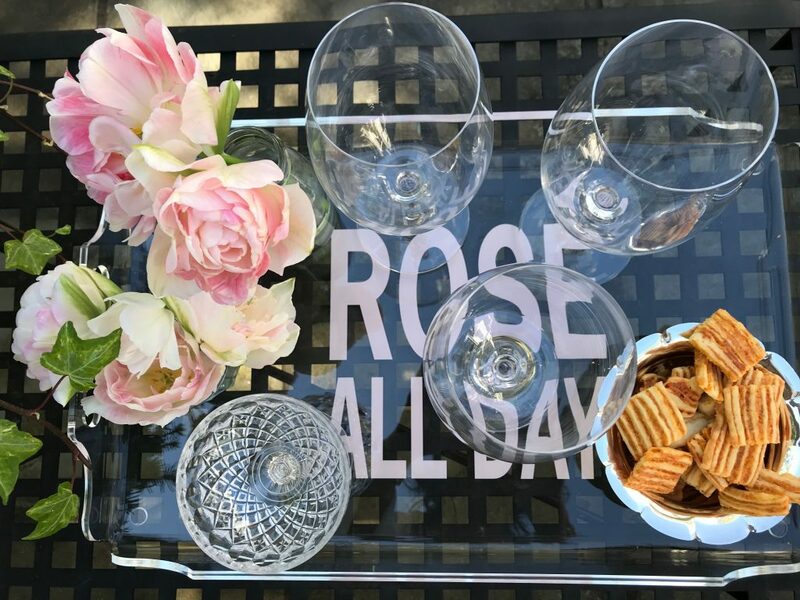 I’ll be having my own little rosé celebration at home; using this darling tray, which was a gift! It came from Current Home if you know someone who “needs” one! 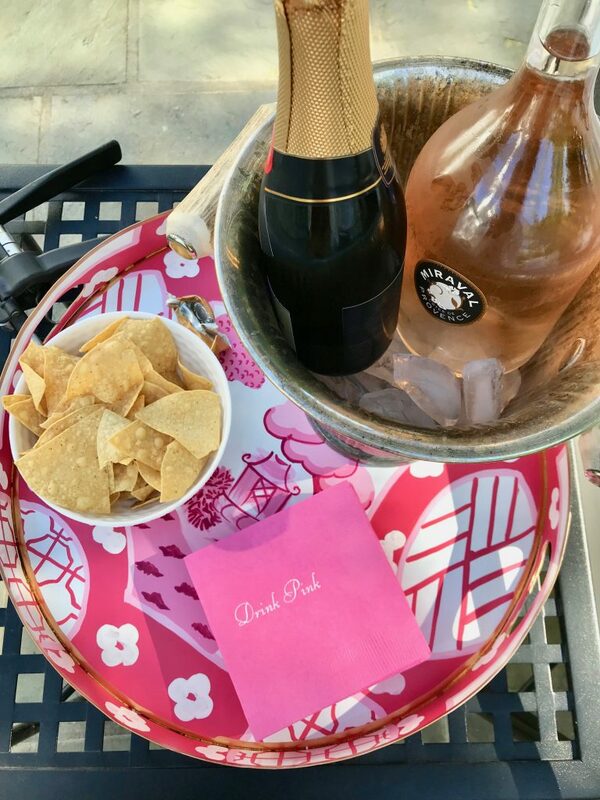 Cheers to rosé season and summer time!